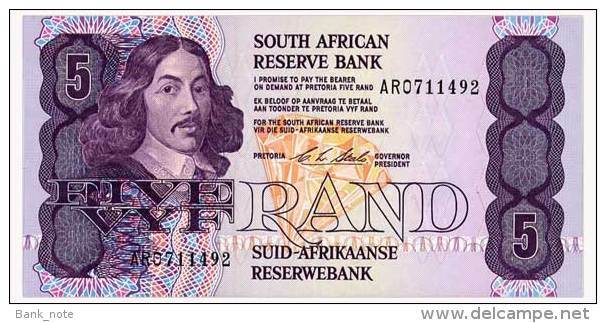 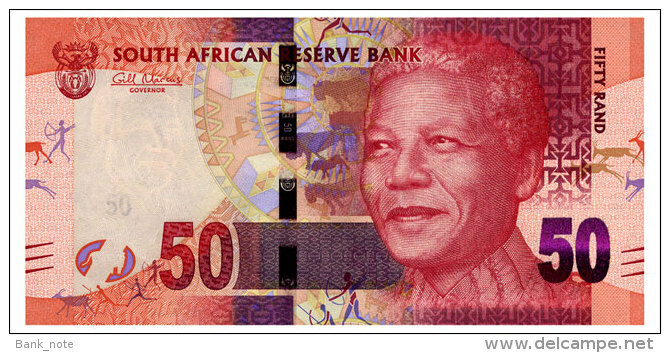 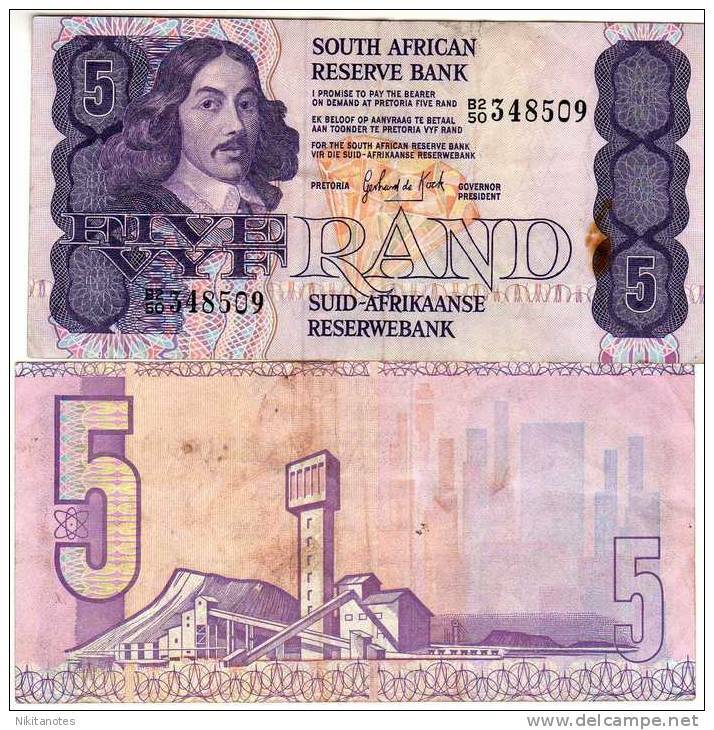 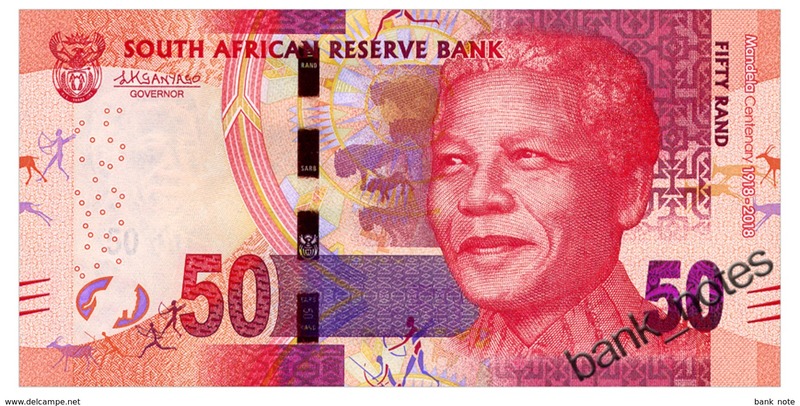 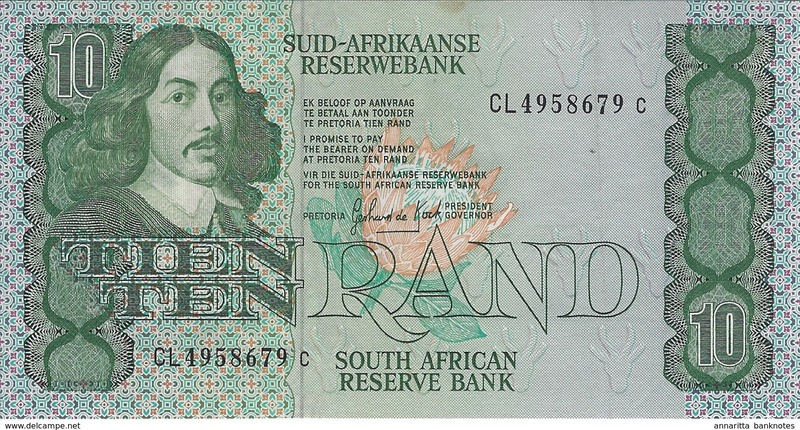 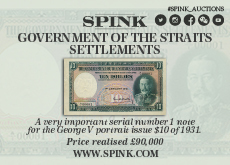 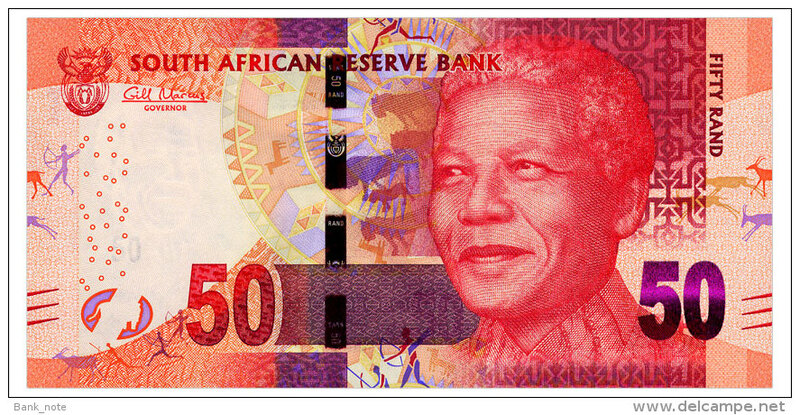 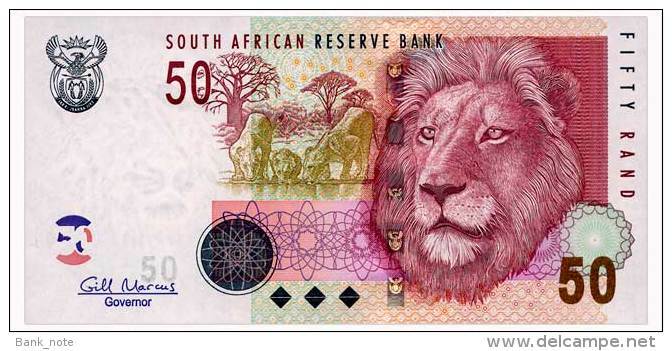 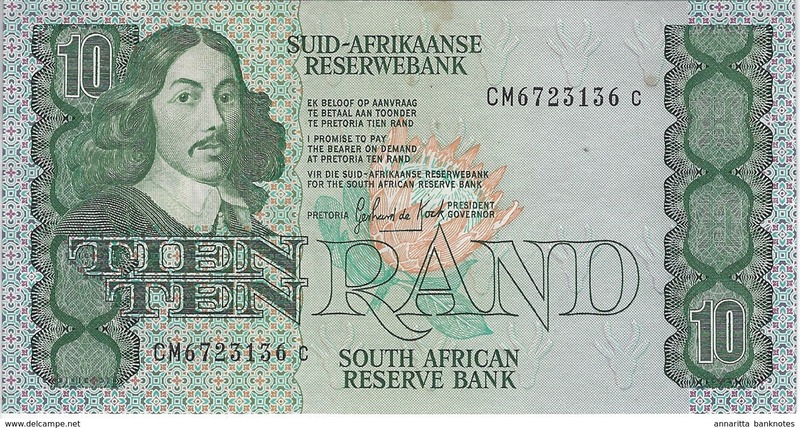 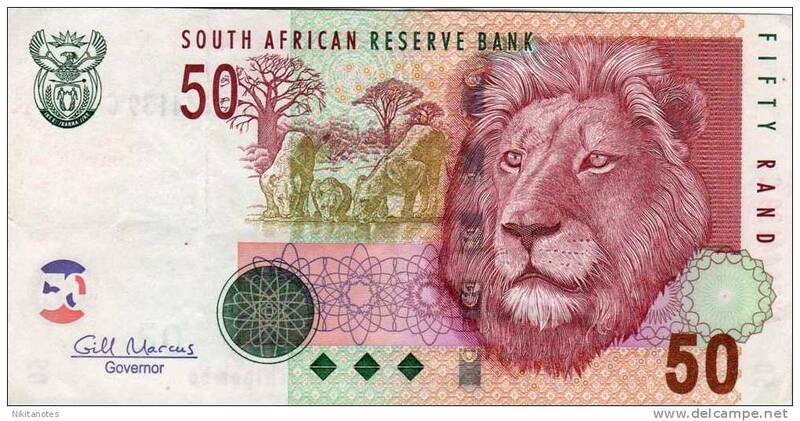 South Africa 50 rand , VF. 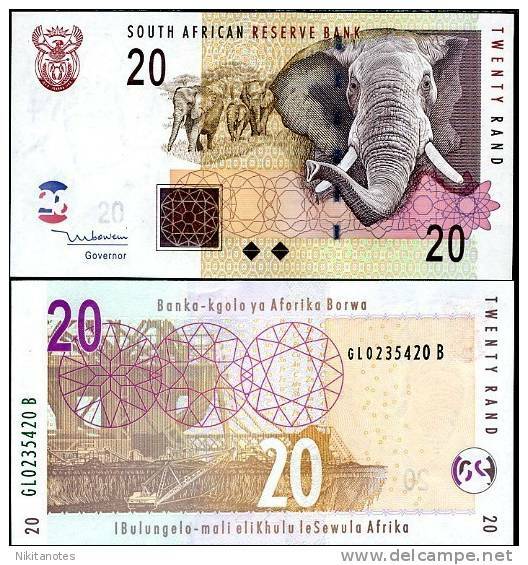 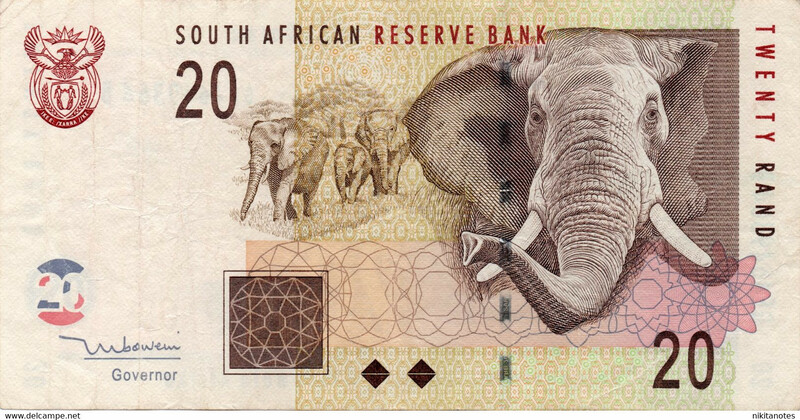 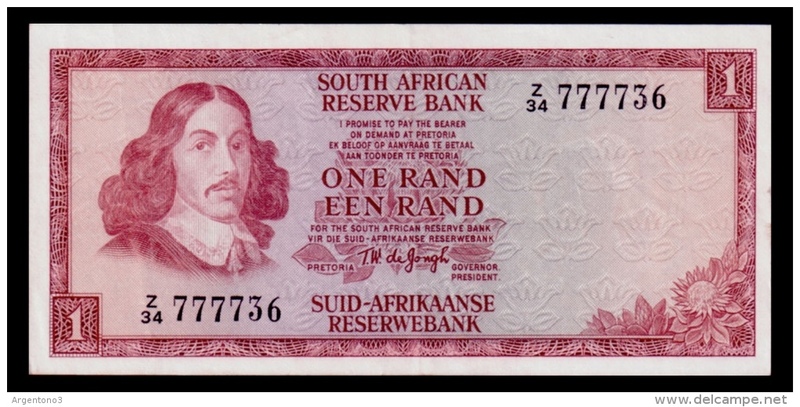 South Africa 5 rand , P-119e. 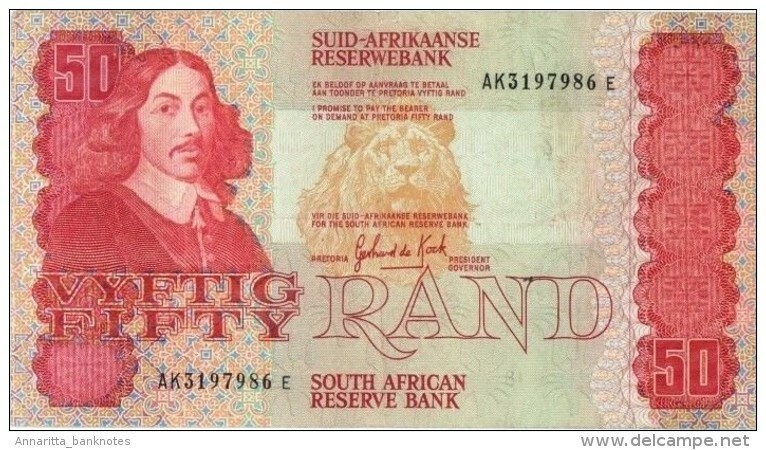 VF+. 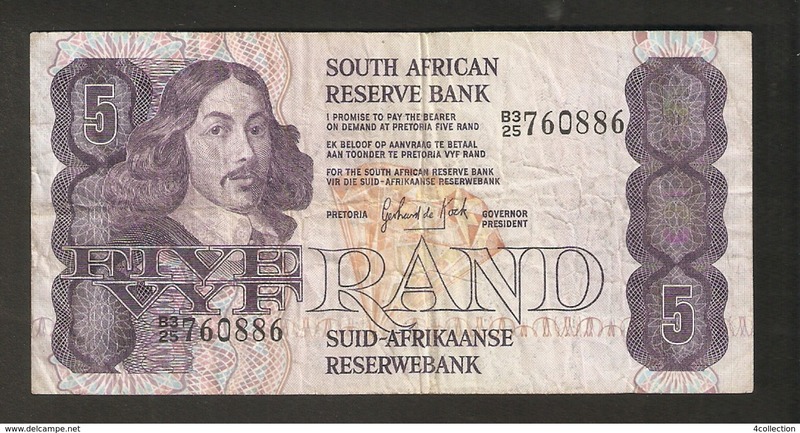 South Africa 2 rand , P-118d. 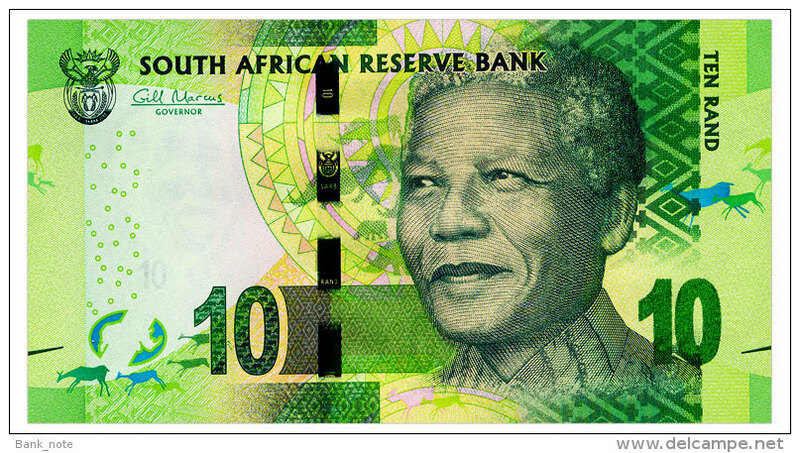 aUNC. 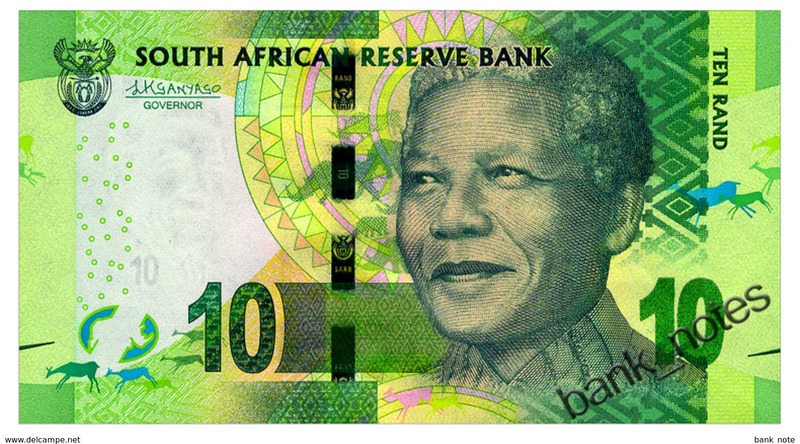 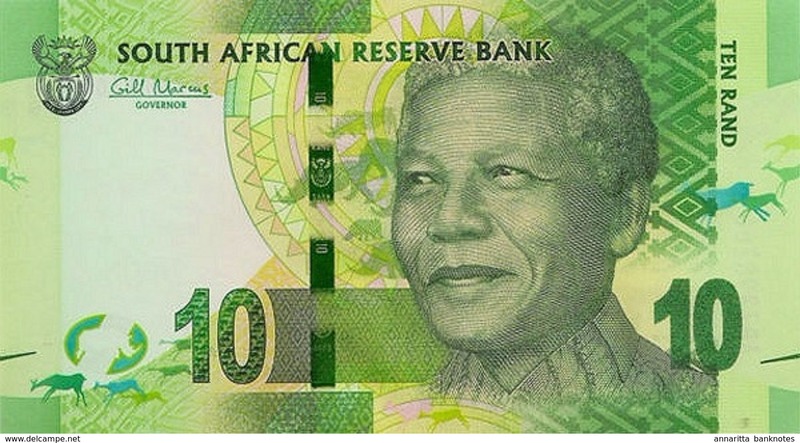 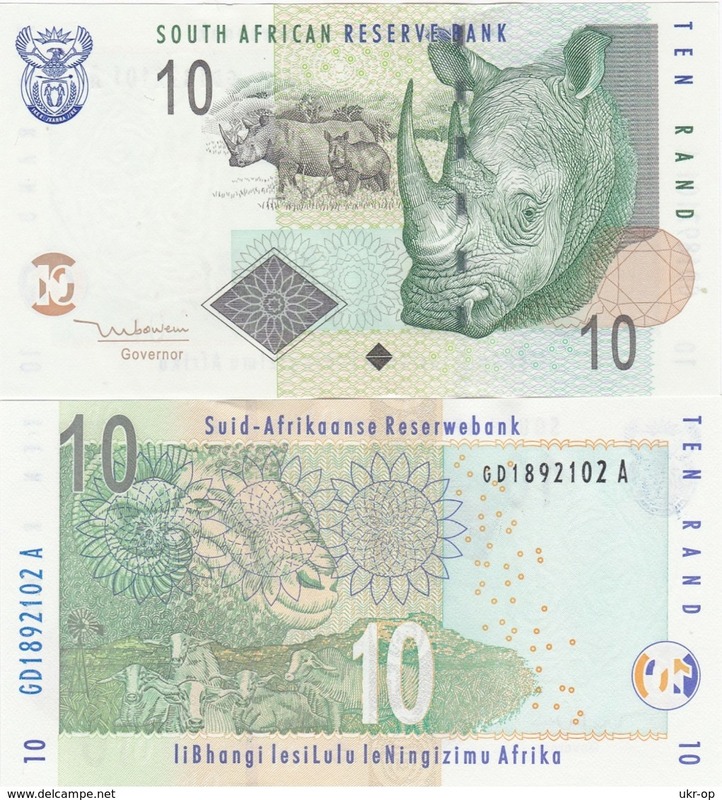 South Africa 10 Rand , P-114b . 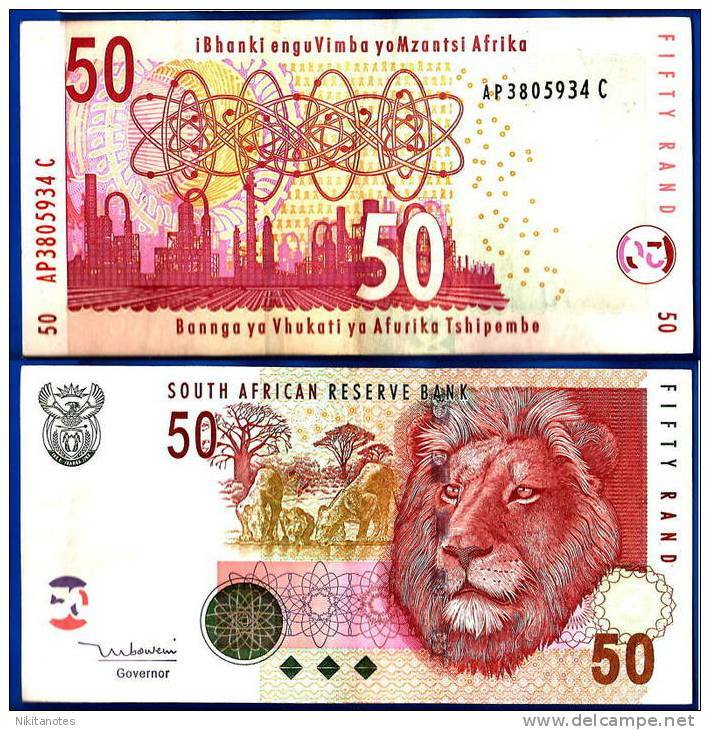 VF/XF. 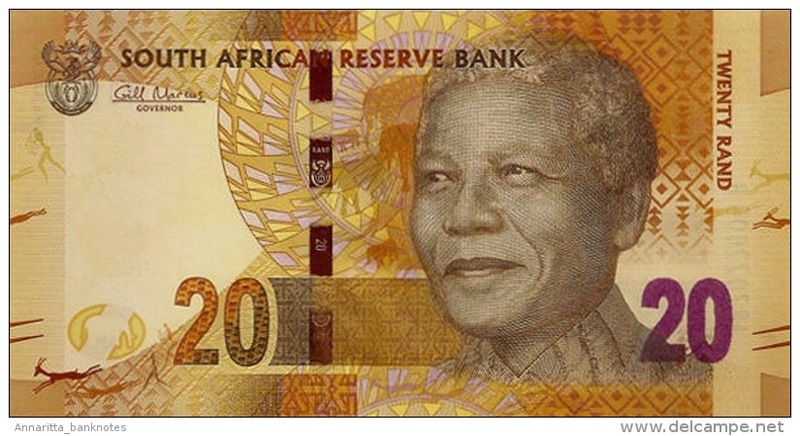 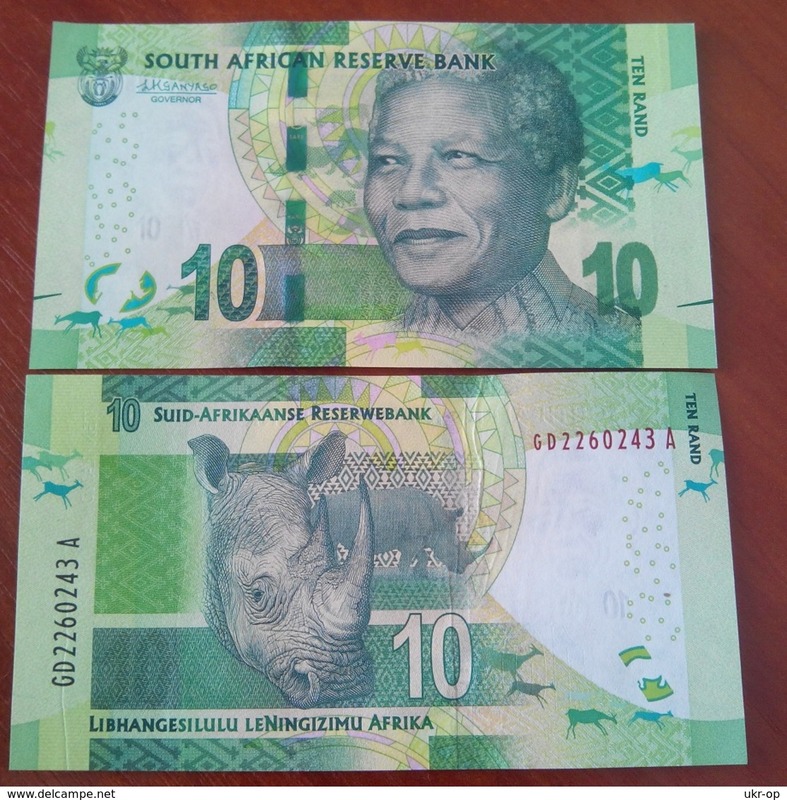 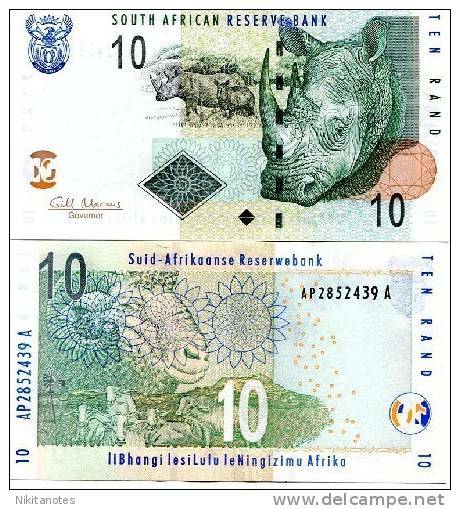 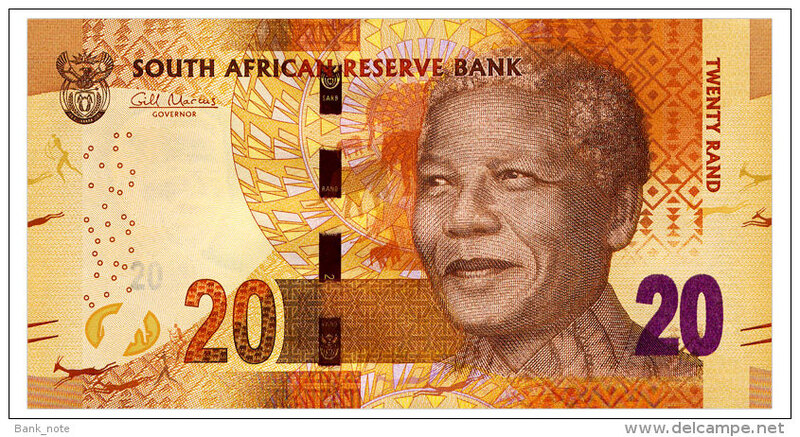 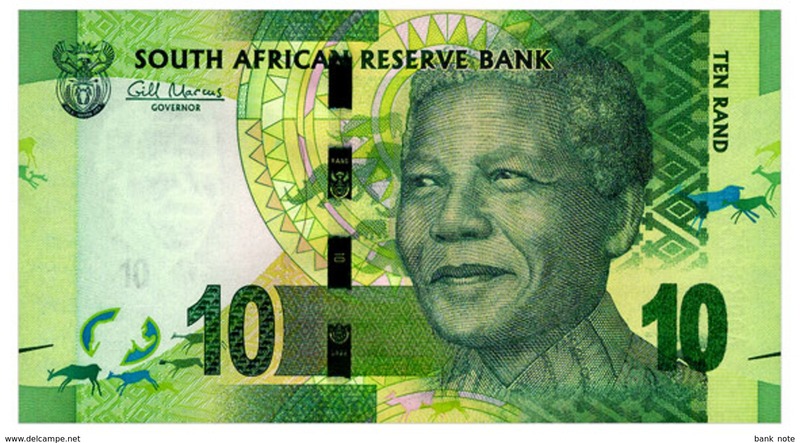 South Africa 10 Rand , P-113c . 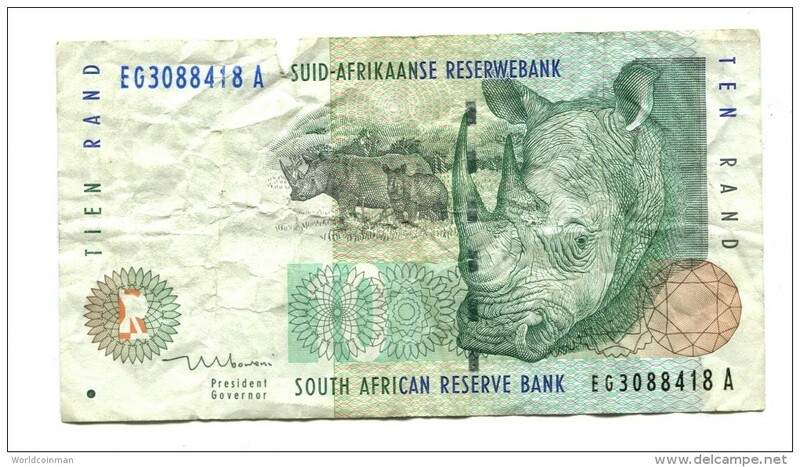 Aunc. 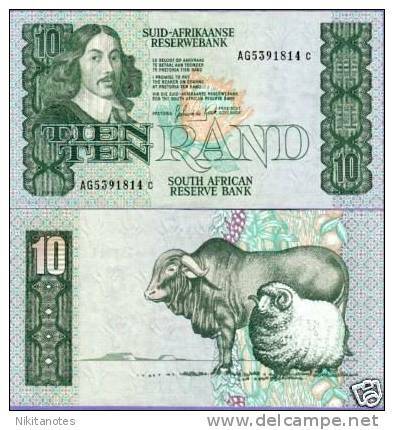 South Africa 10 Rand , Crisp VF+ , Rare. 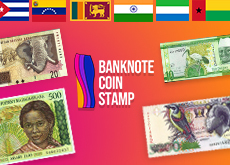 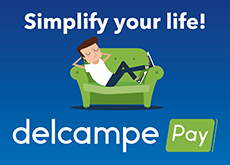 There are 1063 items which correspond to your search on Delcampe International.